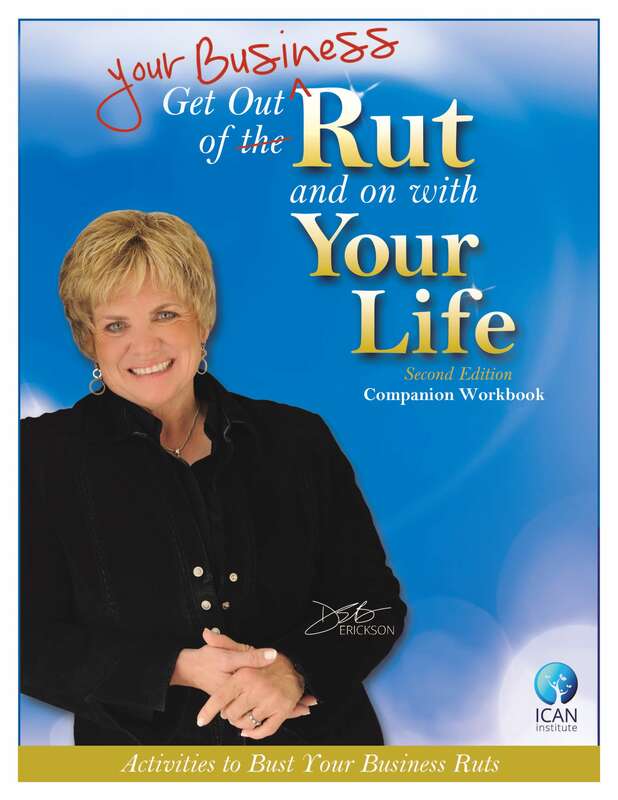 Get Out of The Rut and On With Your Life Audiobook and Workbook - ICAN Institute Inc.
Get the Audiobook and Workbook Now! 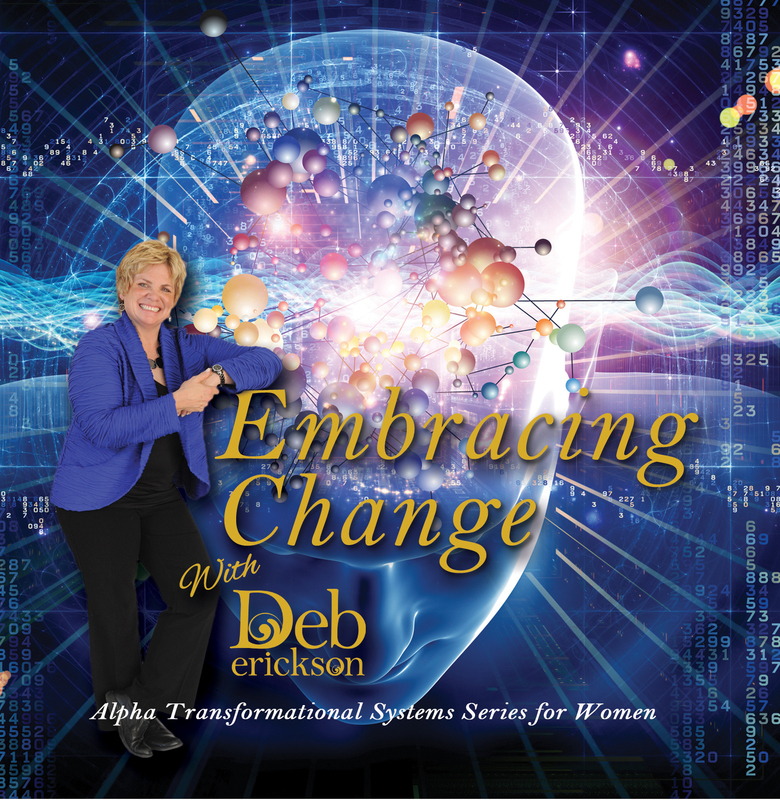 Deb Erickson has taken key points from her stage programs and created an interactive book filled with infectious humor and practical wisdom. 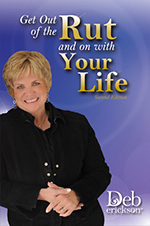 Let Deb be your personal coach, taking you through the same activities she has applied with her professional clients for more than 20 years. 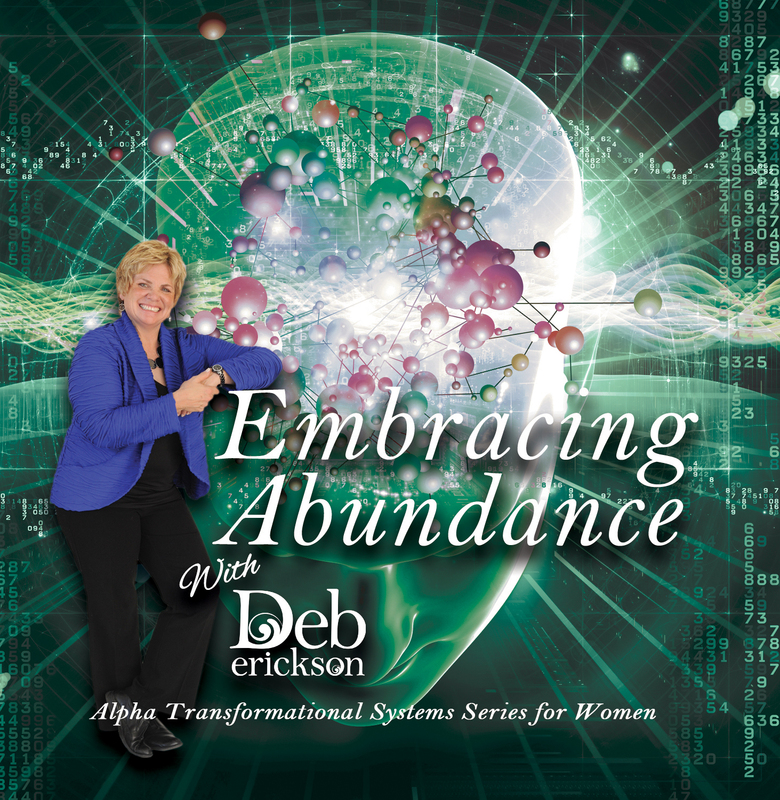 With a conversational style and personal stories, you'll feel like Deb is sitting beside you as she guides you through the life-enriching journey. 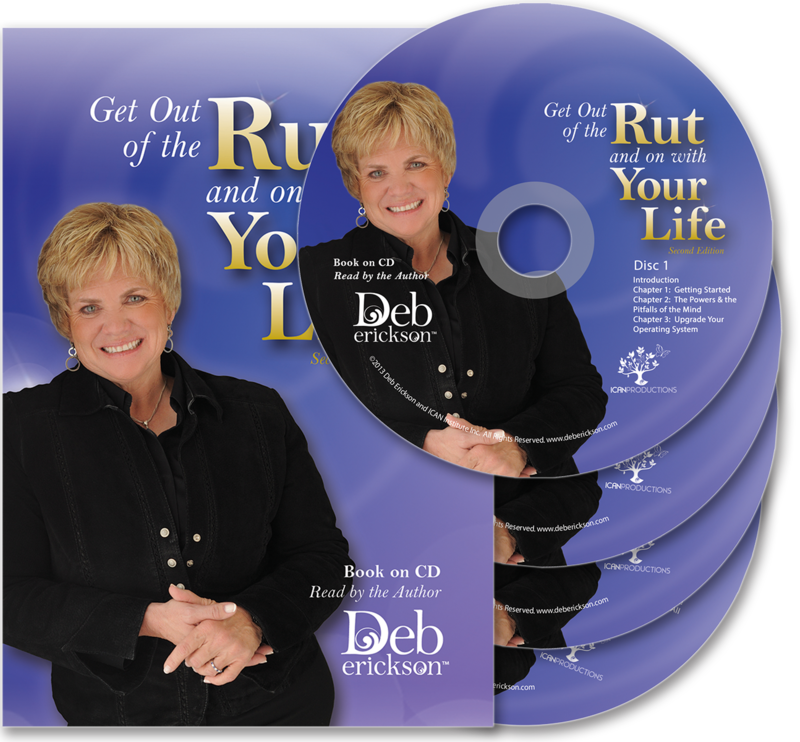 Purchase also includes the extensive Get Your Business Out of the Rut companion workbook, filled with tons of strategic activities and exercises designed to help you apply Deb's principles to directly impact the growth and success of your business!